Golden Sierra provides comprehensive services for job seekers with disabilities and Ticket to Work beneficiaries. Our goal is to improve the education, training, and employment opportunities of people with disabilities. Individuals are encouraged to visit their local job center in order to register and learn more about the availability of self-directed services. 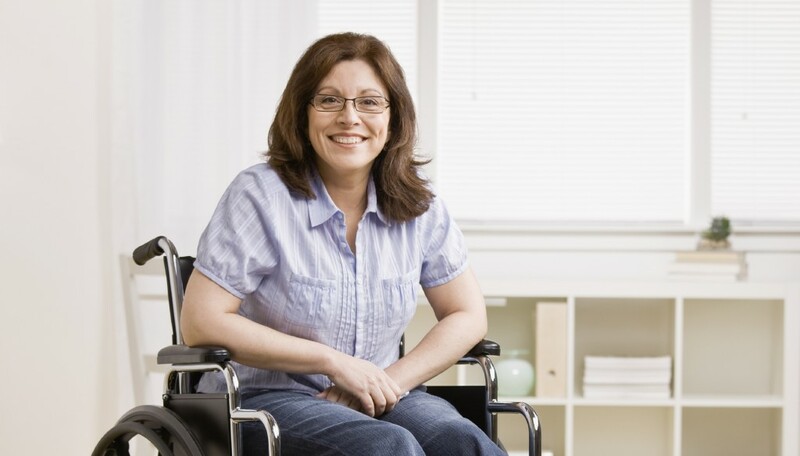 We have a variety of assistive technologies for individuals with disabilities. Some customers may qualify for additional services such as career planning, resume development, computer workshops, vocational training, and more. We also have a variety of assistive technologies for individuals with disabilities. To request auxiliary aids and services please call (916) 746-7722 at least 72 hours prior to event. TDD/TTY users please call the California Relay Service at 711.